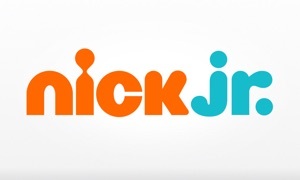 PBS Kids is the place to go when you're looking for videos from the network’s popular children’s programming. Featured videos. The main screen featured videos that change weekly. Full episodes. 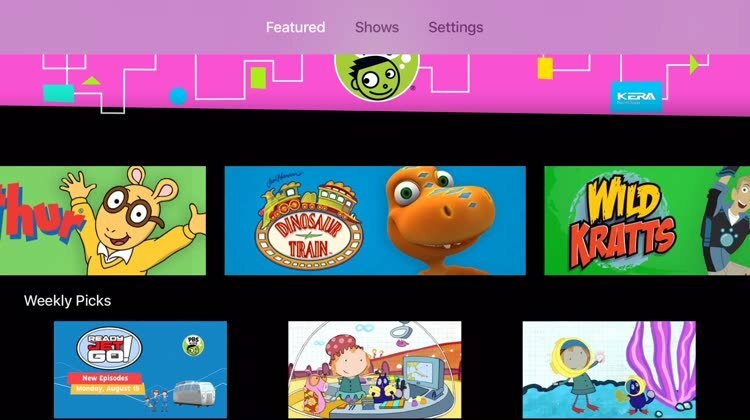 The app also features a number of full episodes from popular shows like "Sesame Street." New videos are added every week bringing a new way to engage kids in reading, science, math, and other important subjects. You can also access the guide from your local PBS station and learn more about the TV series, including intended age and learning goals. 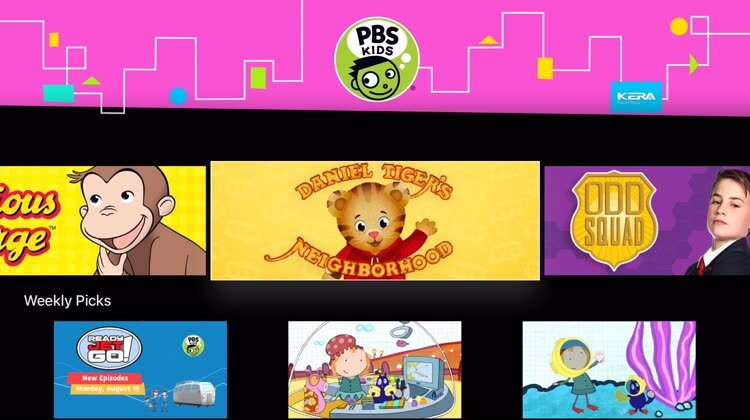 Enjoy PBS Kids programming like "Daniel Tiger's Neighborhood" and more. Looking for a free video resource. Parents with older children who have outgrown PBS programming. Looking for more complete episodes. For any house with younger children, PBS is always a popular place for great programming. And this app allows kids to watch their favorite shows from the network with just a few clicks.